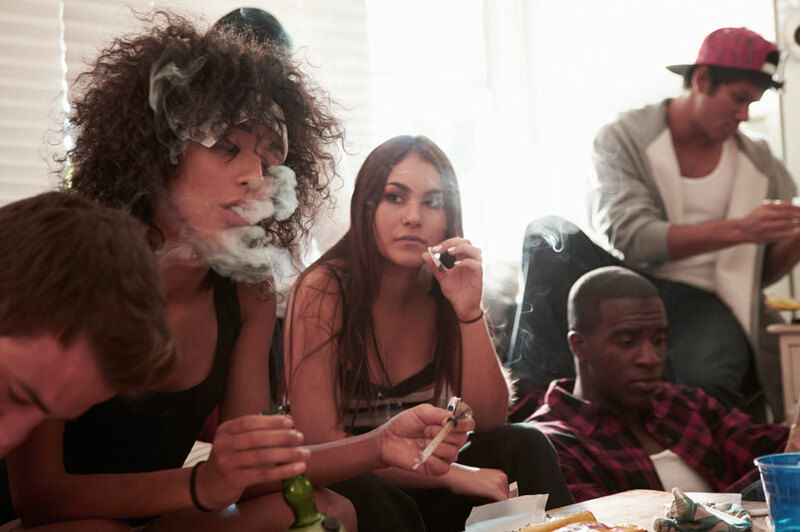 The social effects of marijuana are global. The real marijuana effect is that millions of people are affected by marijuana prohibition every year. The war on drugs takes the life of a person every minute for the possession of marijuana. Millions live their lives in pain, suffering, and addiction to prescription pills and most of them don’t know that life can be better. Cannabis is the solution to many world problems. For example, cannabis hemp can FUEL our cars, and can SAVE the rain forest. It relieves pain, and stimulates the appetite of cancer patients during chemotherapy. Marijuana is dangerous to Textile and plastics industries because hemp cloth is cheaper and longer lasting than cotton blends. Marijuana is dangerous to the Lawyers cops prison guards and the rest of the legal system whom would be out of work if not for the flow of Marijuana arrests. Marijuana is dangerous to the big drug dealers who would rather you did crack or heroin… who would be put out of business if marijuana was re legalized. Marijuana is dangerous to the champions of industry, because in it unmotivates the working masses, they get stoned and realize that they don’t have to be the slaves to industry. They realize that the flashy clothes shiny cars and big houses are not going to make them happy. Music love and friends take on new importance’s. All of which are now some social effects of marijuana. Marijuana is dangerous to the government.. Why? I knew you would ask… The marijuana effect is the safest of compulsions, even safer than overeating, gambling, drinking, tobacco products and hard drugs. Those who have in the past or in the present, partaken of the evil weed represent a majority in this country. Over fifty percent of the voting population admit to having smoked marijuana, at some point… most of the rest lie about it. Is there any question in the mind of the group assembled here today, that if every person who ever took a drag, whether they inhaled or not got behind a single candidate in any election at any level of government he or she would win by a landslide. But most of all, the dangers of cannabis are most dangerous to the smokers! Not because of health or mental problems but because they become unmotivated politically, sit back as the government continues to escalate the war against its own citizens. All the while those who would be hurt the most by re legalization, continue to collect their fortunes from those of us struggling to survive at the bottom of the food chain. Medical Marijuana & Patient Information. Medical Effects of Marijuana, Marijuana Dispensaries, & Benefits of Medical Marijuana. 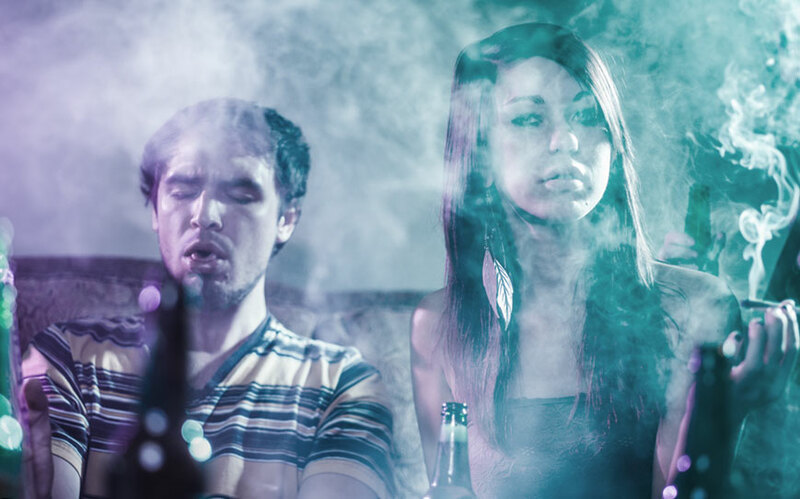 Things To Do & Not to Do While Smoking Marijuana. How To Clean A Bong, How To Store Marijuana, How To Hide Marijuana. The Best Weed Movies Collection Found On The Internet. Stoner Artwork & Pot Plant Pictures From All Around The World!